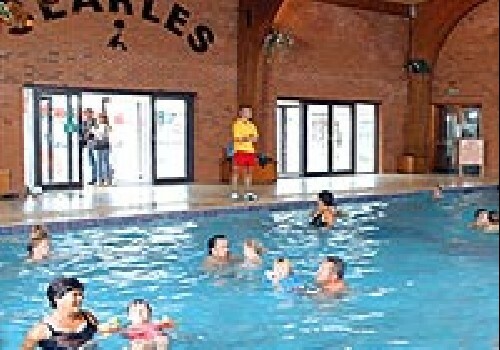 Searles Holidays and Leisure Resort is a UK Family Holiday and Caravan Park based in Hunstanton on the Norfolk Coast. 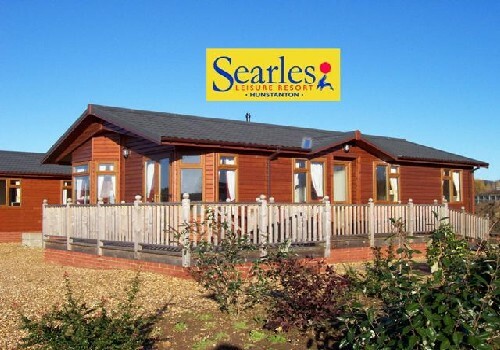 Searles has been welcoming tourers and campers for over 50 years and our policy of continual improvement means that Searles now one of the best camping and touring facilities around. Tourers and motor homes are catered for with standard pitches, serviced pitches and mains service pitches. Standard tent pitches and serviced tent pitches are also available. A full range of on site accommodation is also available from comfy super clubs to luxury leisure lodges, with prices to suit all budgets. The touring and tenting park is set in landscaped grounds and gardens, with level pitches. Use of the first class toilet and shower facilities is included in the price of each pitch and our friendly team helps to ensure that you have a clean and safe environment in which to enjoy your holiday. When staying at searles you have use of all the bars and restaurants which really comes alive in the evenings with both the Mariners Bar and Sundowner Bar offering entertainment for all. If you love outdoor sports the Searles is the place for you. For more information on our comprehensive golf, bowls, fishing and tennis facilities see our website. 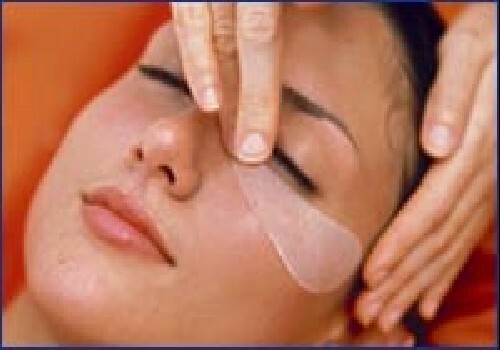 For your pampering needs our state of the art Hair and Beauty salon is sure to satisfy. As a family resort, we realise the importance of keeping our younger guests occupied. A range of daytime and evening activities, as well as play areas, fun-bikes, go-karts, astro-putting and our new soft play area and cafe are available to ensure there is never a dull moment! Includes: hedged and paved areas for tourers / motorhome / tent, 16 amp electric hook-up, satellite TV hook-up, mains water and waste. Includes ??? 16 amp electric hook-up. ALL PITCHES ??? price includes: one car, up to 8 people, toilet and shower facilities, entertainment and swimming pool passes. Hunstantons location makes it the perfect base for exploring the surrounding coast and countryside of North and West Norfolk. Starting with Hunstantons sandy bathing beach just two hundred yards away, the coast of North Norfolk can lead you on an odyssey of marshlands, sandy beaches, coastal walks, bird and nature reserves, plus quaint coastal villages and bustling seaside towns. 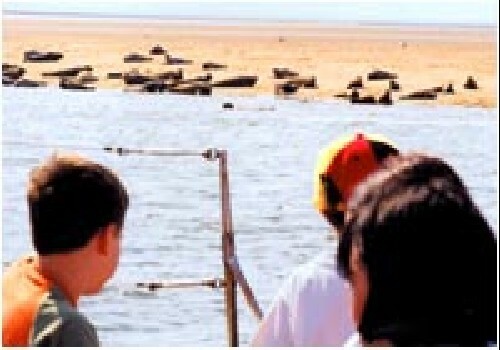 Your inland exploration can also start at Hunstanton where our very own Land Train can drop you in the heart of the towns green, or continue to Hunstanton Lighthouse and make the short walk to the dunes of Old Hunstanton Beach. And just a short drive from Hunstanton there is a whole range of activities to suit all the family. Whether it is a visit to the nearby Park Farm at Snettisham, Norfolk Lavender just down the road at Heacham or a visit to the stately homes and parklands of Sandringham and Holkham - Reception can provide you with information on attractions and activities throughout Norfolk and the surrounding areas. Excellent road links enable an easy journey to Hunstanton from all parts of the country. Take the A149 from the Kings Lynn by-pass and Hunstanton is just 20 minutes away. As you enter Hunstanton the B1161 is well signposted to the South Beach at the first roundabout. On reaching the second roundabout carry on a further 20 metres and turn left into Searles Leisure Resort.